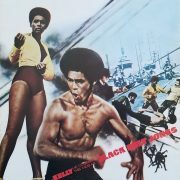 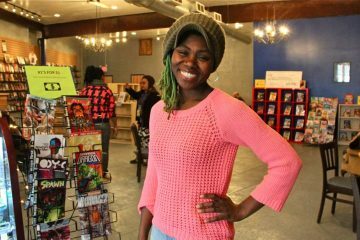 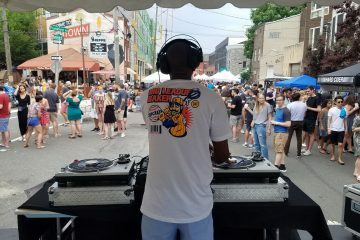 It’s that time of year where Philly’s finest radio, WKDU holds their Electronic Music Marathon with a host of amazing DJs carrying on what has become a tradition and coming together for a great cause. From October 5th – 8th, you can tune in to hear DJ’s playing sets 24hrs non stop to help raise money. 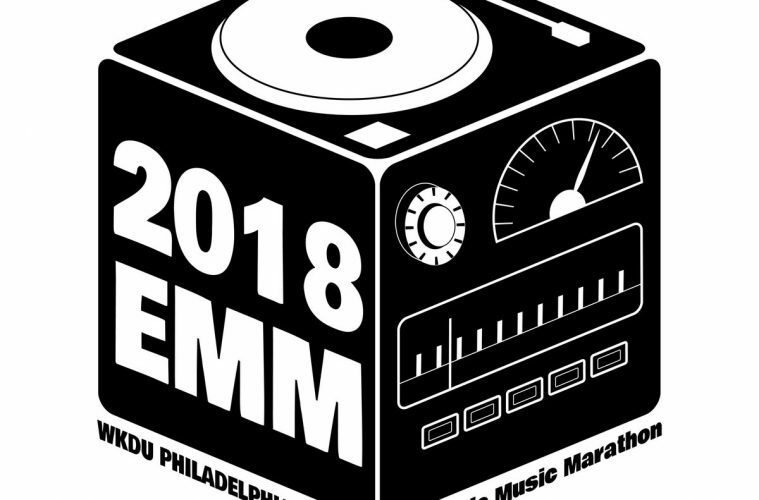 Since the event’s inception, the Electronic Music Marathon (EMM) has raised over $36,000 for various Philadelphia area non-profits, partnering with a different organization each year to fundraise and fulfill WKDU’s mission of engaging the local community through non-commercial independent music programming. 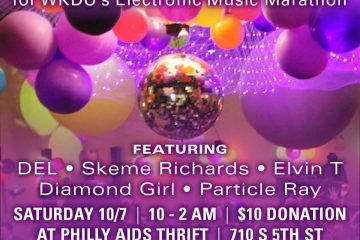 For our 15th annual EMM, WKDU is proud to partner up again with Philly AIDS Thrift to raise money for The Attic Youth Center and AIDS Law Project of Pennsylvania. 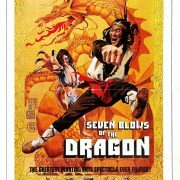 Head over to https://wkdu.xyz for the full lineup and scheduled times.